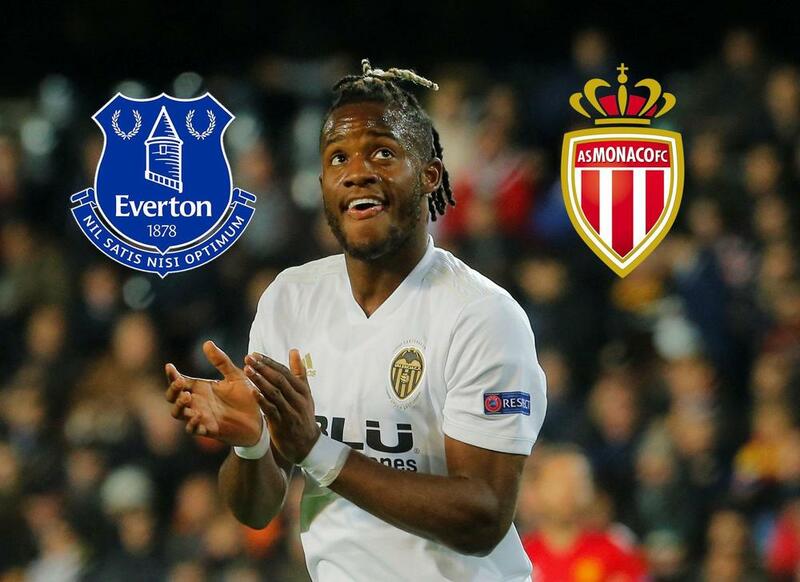 Everton are weighing up an offer of up to £18m (€20.1m/$23m) for out-of-favour Chelsea striker Michy Batshuayi. The Belgian is set to have his loan spell at Valencia cut short after struggling for form, scoring just once in 15 La Liga appearances. The Toffees would need to make the deal permanent, however, due to already having Kurt Zouma on loan from the Blues. Batshuayi has also emerged as a primary transfer target for AS Monaco. His agent Meissa N'Diaye has flown out to France to discuss a possible move to Ligue 1. Batshuayi only managed to score two goals in 23 matches for Valencia, with the team now languishing in mid-table in La Liga.